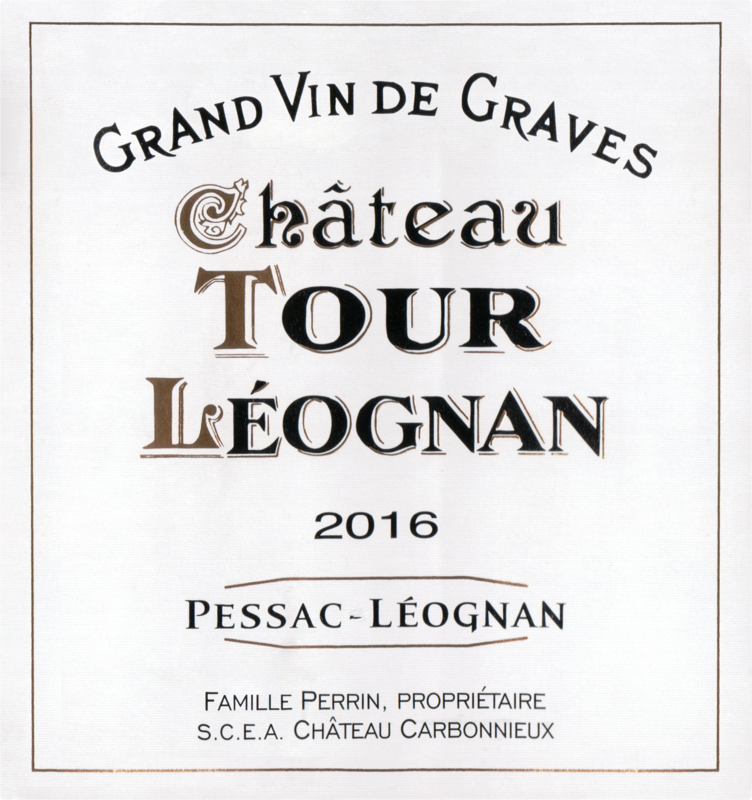 "Overview: Château Tour Léognan is produced from young vines grown on the estate of Chateau Carbonnieux. Château Carbonnieux employs sustainable agriculture on all of its properties, meaning all chemical insecticides, weed-killers, and acaricides are banned and replaced by environmentally friendly methods that better respect biodiversity and allow the vine plant to stimulate its own natural defenses. Vinification: The grapes are hand harvested with great care, then gently crushed in oxygen-free conditions using a pneumatic press. After 3-4 days of settling in vats at low temperature, fermentation continues in barrels by batches, depending on the plots they originally came from. Aging: The wine is matured in 30% new oak barrels for 9 months, with lees stirring which lends body and fullness to the wine. After blending, the wine is fined using a natural mineral clay. The wines are then bottled and left to rest in the cellars for a few months before delivery. Tasting Notes: This wine is a pure pleasure to drink; there are notes of citrus in the bouquet and a fleshy, elegant mouth feel. 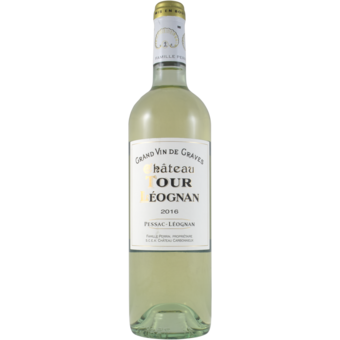 This lively and fruity blend is rounded out by the sweetness and fattiness of the Sémillon grapes.